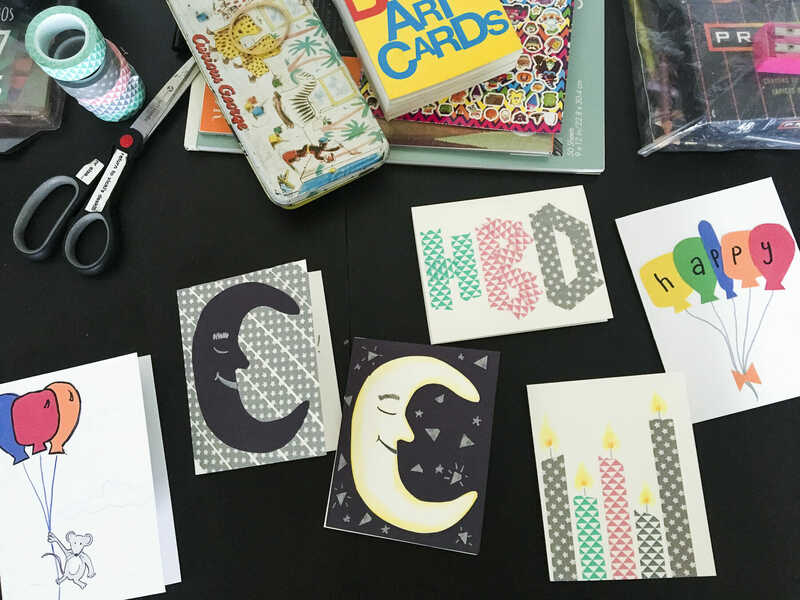 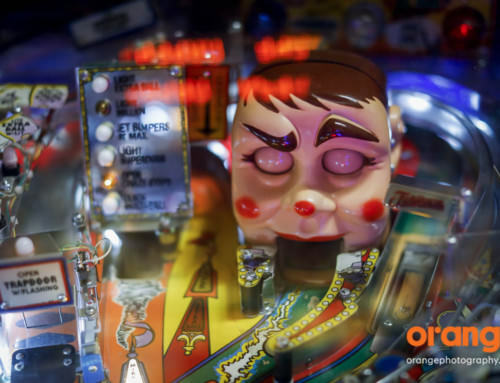 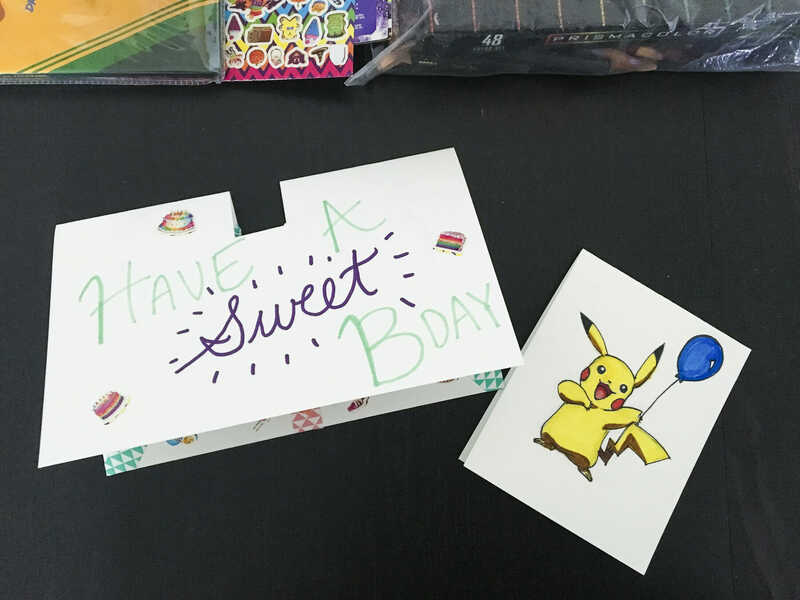 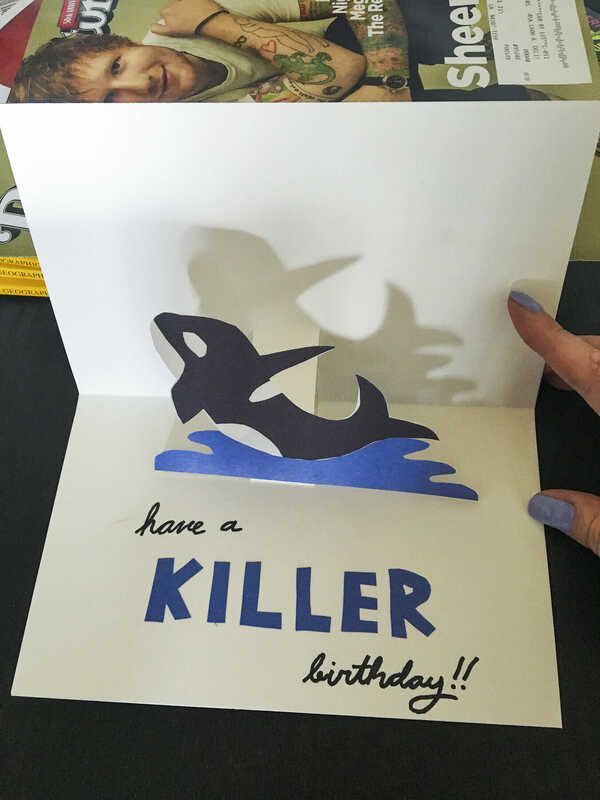 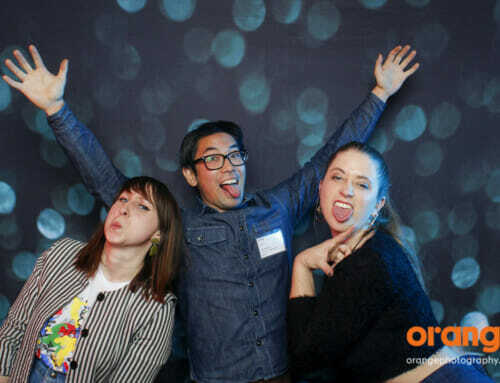 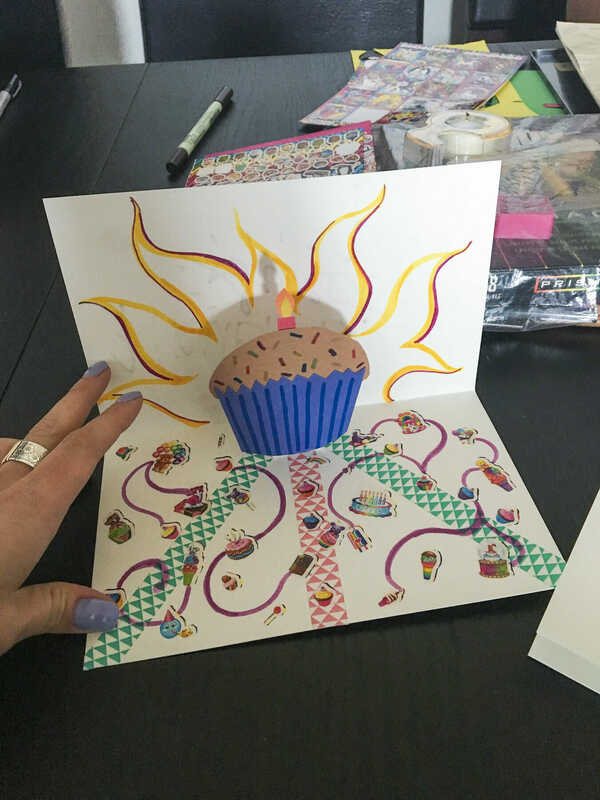 At Orange we love to give back to the community and have in the past done things like volunteering at the SF-Marin Food Bank but last month we did something a bit more crafty to support Project Open Hand and created birthday cards. 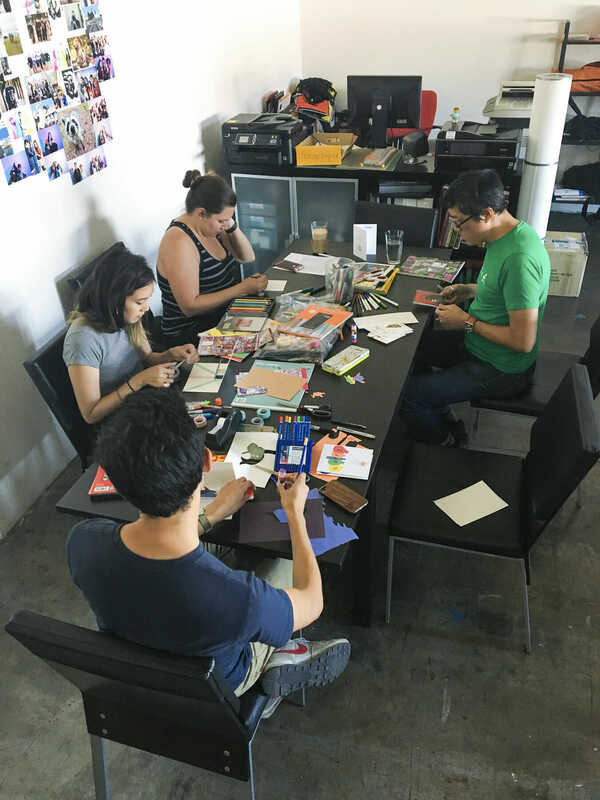 It was fun to get hands on and work with glue, scissors and markers for a change and release our creative ideas without a camera! 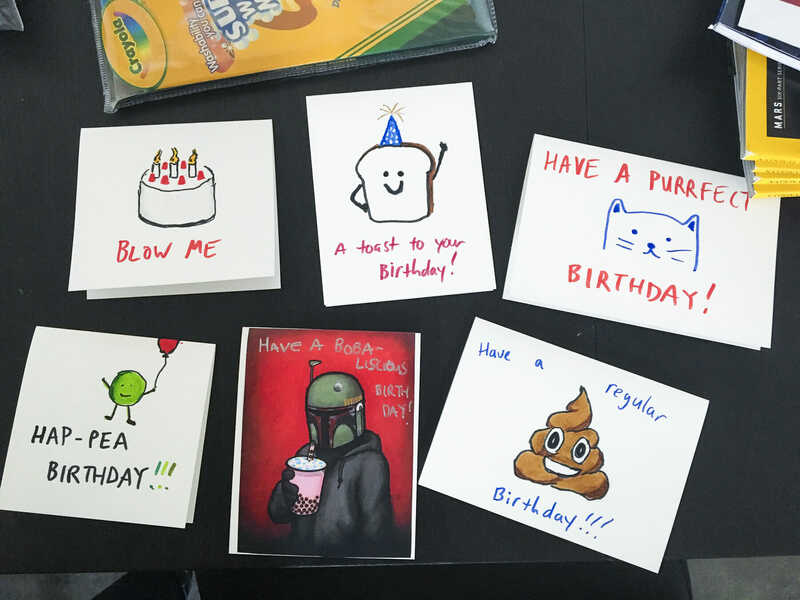 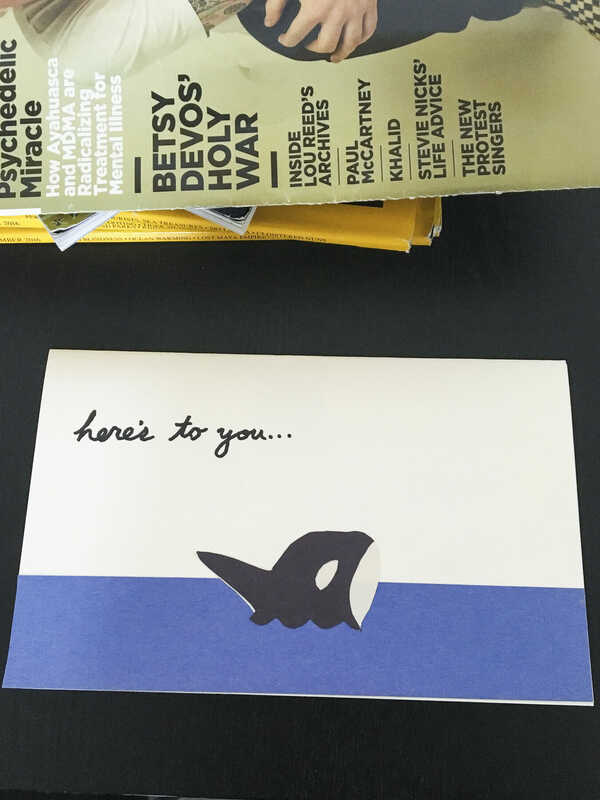 Here’s some of the cards we came up with! 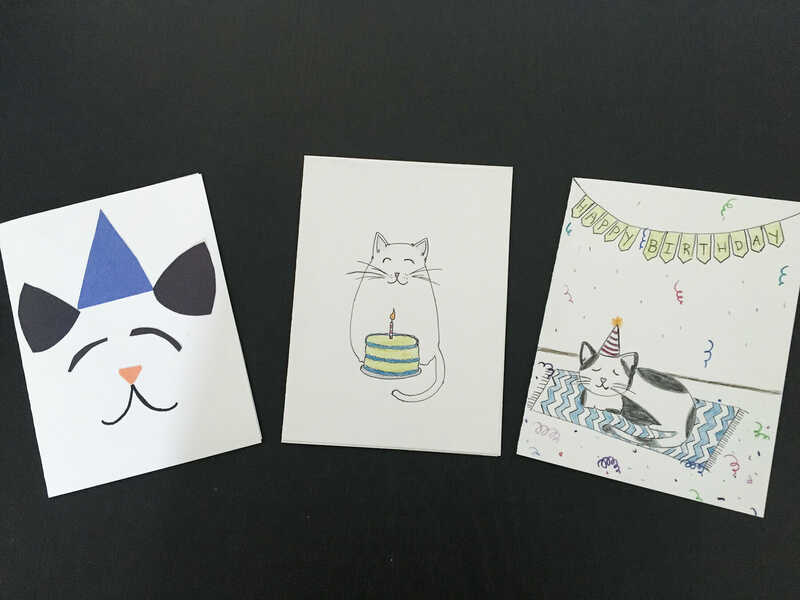 Can you guess who made which ones?